When it comes to the entertainment industry, Disney has always been one of the absolute best when it comes to music. They have some of the most memorable soundtracks and their Fantasia films have proved to be great. Another Fantasia film may not be in the immediate pipeline, but the franchises spiritual successor comes in an interactive form in Fantasia: Music Evolved. Developed by Harmonix, the Rock Band masters, specifically for Kinect usage on Xbox systems, Disney brought the game to San Diego Comic Con and I was able to make some sweet sounds. Maybe. The demo did not include any insight into the “story” of the game, which follows the narrative of the original Fantasia film and places the player into the role of an apprentice. However, it did make a fair amount of the track listings available to play. It’s a fairly eclectic mix of songs: you have your oldies, ranging from 60s to the 80s; your top 40 types of songs; classical music is included as well, of course. For my demo purposes, I went with a fairly lengthy and tonally varied “Message in a Bottle” by The Police. I found the Kinect-based controls to work well, if only a bit confusing at times. 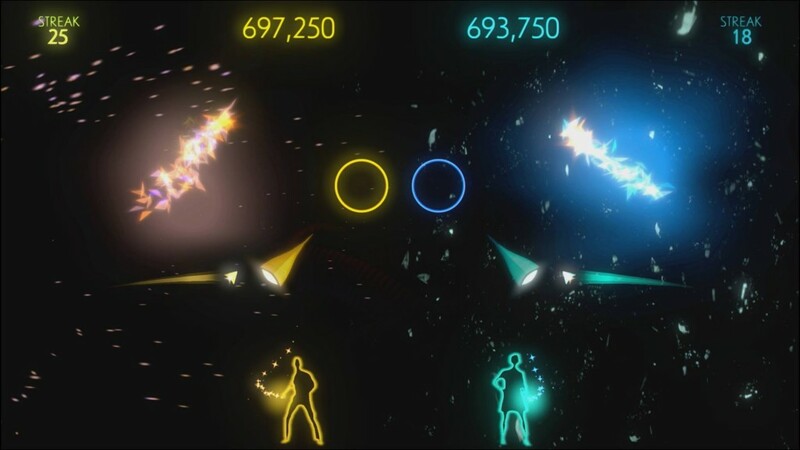 Most of the controls are swiped-based; you use one or two arms to swipe in the direction of the on-screen arrow. It’s possible to use a single arm, but it’s far more reasonable and fun to use both. When the arrow is instead a circle, that indicates a punching motion. These are mostly drum strikes or held notes, but occasionally it’s used to change the musical composition. And that’s where some of the confusion comes up. When starting my song, I needed to select a composition style for vocals, guitars and drums. There’s the original recording, an electronic version and an orchestrated version. To make my selection, I needed to punch out to enable selection, then swipe to select from there. The initial selections were selected exactly how I wanted, but mid-song choices weren’t always what I wanted. I was misread at times, mostly from punches being read as holds and swipes up. It may have been the way I was punching, so I can’t entirely blame the game, but it caused me some confusion when my choices weren’t correctly produced. 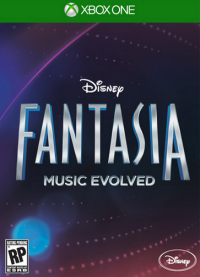 While these are pre-recorded songs, Fantasia: Music Evolved does allow you to put your own spin on them and sometimes literally, your own spin. There are at least two spots within a song that allow you to put together your own beat to be mixed into the song’s playback. It’s a nice and simple feature that can pique a creative mind or remind you why you don’t make your own music. I fell into the latter. Still, the game created a fun and casual atmosphere that should allow any players to cut loose and play composer for a few. After all, who hasn’t mimed their own orchestrated masterpiece? 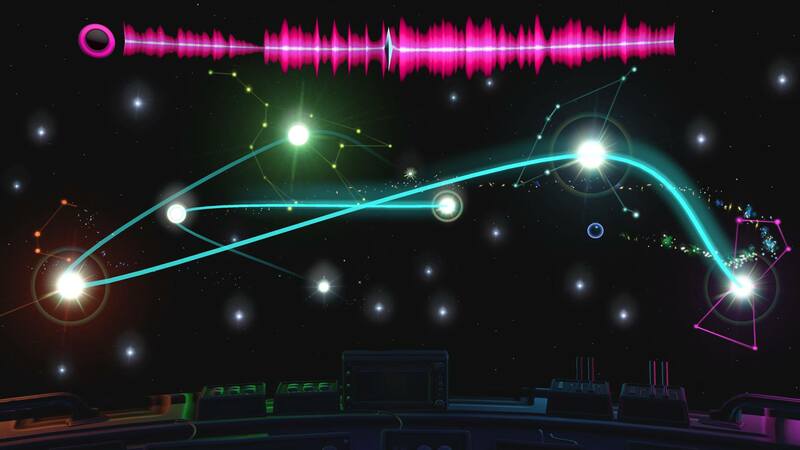 Look for Fantasia: Music Evolved out this upcoming October.